One of three people living inside Guu's stomach world. A kind and friendly office lady, she does not seem to mind living inside of Guu. Seiichi and her are good friends and are even possibly a couple. 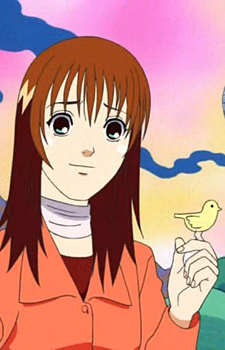 She takes care of Haré's pet bird Hee after Guu eats him.